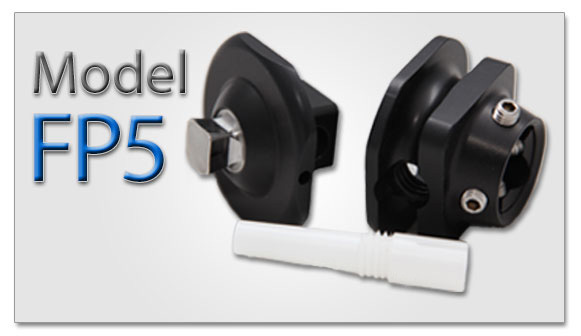 The FP5 Coupler is for use in all lower limb prostheses. Male portion of coupler has a pyramid. The Female portion of coupler accepts a pyramid. Hard coated for enhanced durability.